Hannah runs through this week’s bike related highlights. 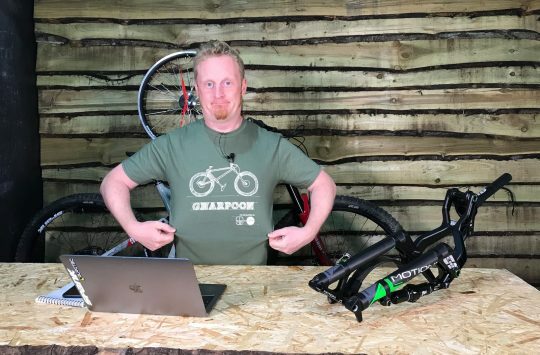 As always you can watch the Singletrack Newsdesk video or you can skip it and read the highlights below. Also available in wasabi flavour. 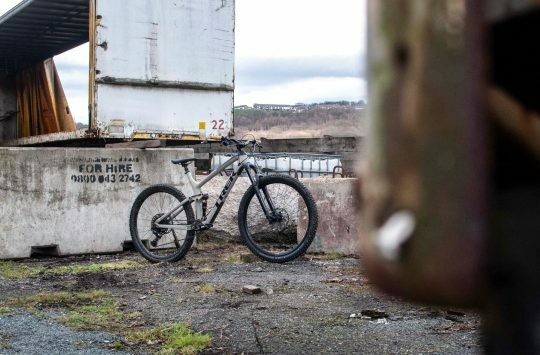 More different than you might think to look at it, this long travel 27.5 bike from Halifax has had a few updates. Go Outdoors wants you to Go Enduro with its new shred sled. 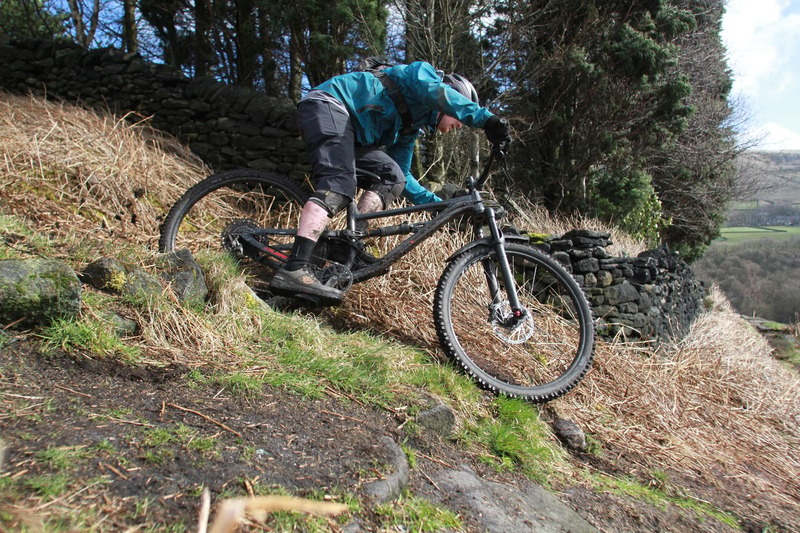 Hugely long and nicely slack, this is a great bike at a price point that will make getting sendy an option for many. 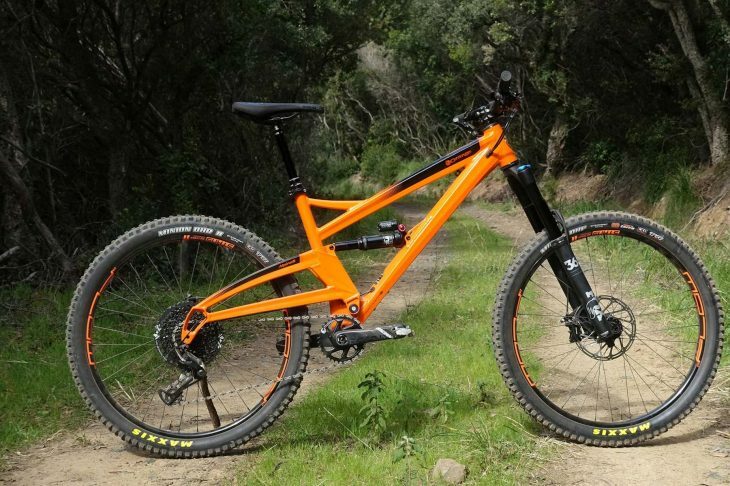 Santa Cruz officially unveiled its own enduro beast, at a somewhat higher price than the Calibre. 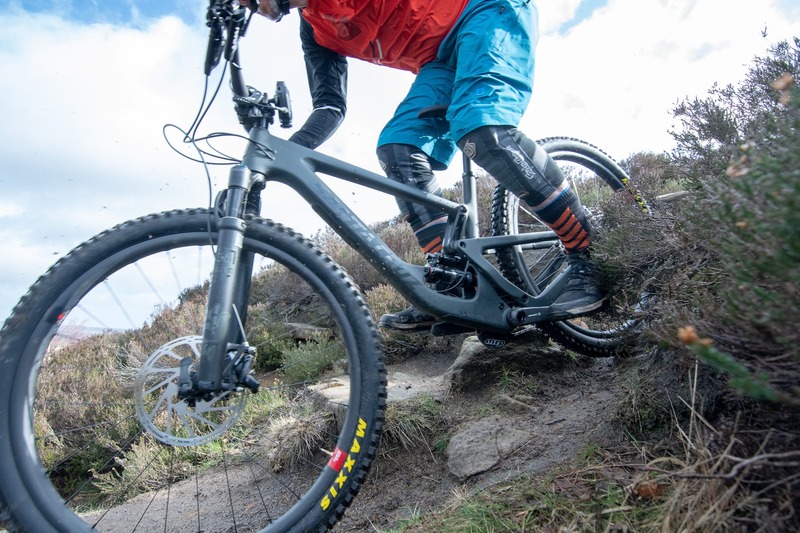 Read Barney’s review of the Santa Cruz Megatower here, even if you already think you know everything about this bike, because there is no other review like it. We are sure of that. 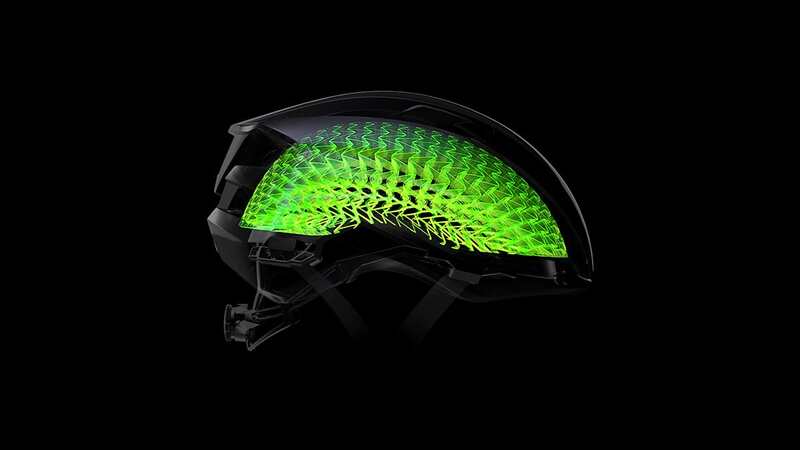 WaveCel was revealed to be a new helmet technology from Trek/Bontrager. Its impact protection properties were almost immediately disputed by MIPs. The North American Handmade Bike Show (NAHBS) provided the usual array of glorious and weird handmade creations. 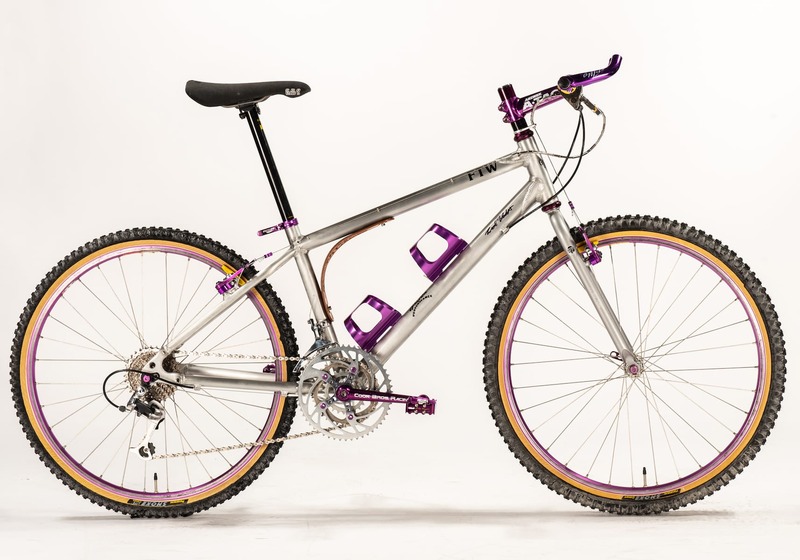 As well as art for art’s sake, this bike by Frank The Welder in conjunction with the Marin Museum of Bicycling is a fundraiser for mountain bike old school legend Charlie Cunningham. Bidding ends Saturday! 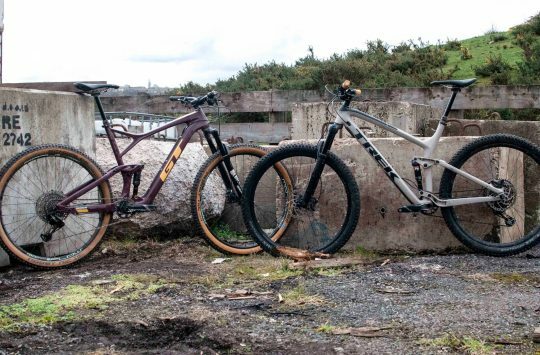 We spotted this full squish bike on the internet. It’s pretty, and we like the marketing department. An interview with its creator is here. You may have noticed, Andi is away. He’s doing other secret things that you’ll hear all about soon.